On the number one beach in the world...Lani Kai...November 2005. A day to remember. 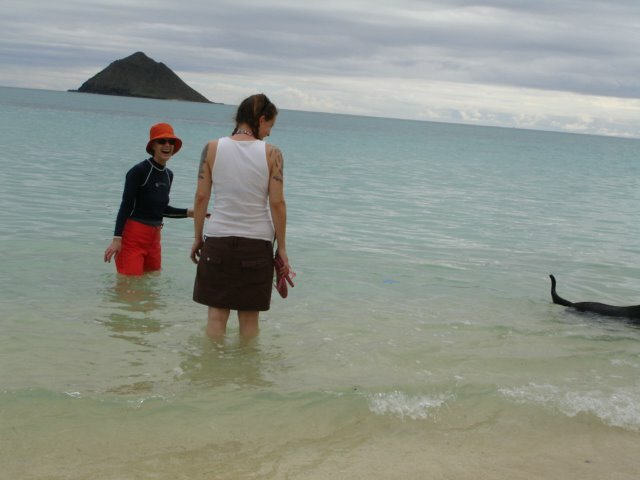 Nah, really though, thats me and my mom and the infamous dog Pearl.